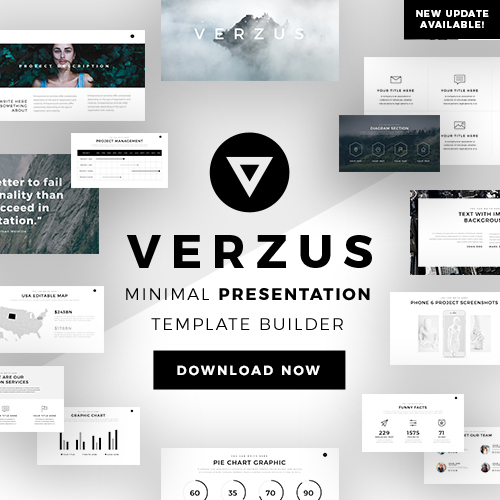 Impress your customers, investors, and district managers with this professional Red Free Presentation Template. This fresh template is perfect for introducing your company or your latest product. With its bright red color scheme and modern design, this template is surely going to take your presentation to the next level. 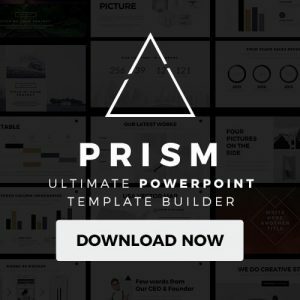 Red Free Presentation Template allows you to customize each slide according to your liking and need. Thus, you can change the color, text, and even size of any specific slide. You can insert powerful images that will captivate your audience in regards to any presentation you are doing. 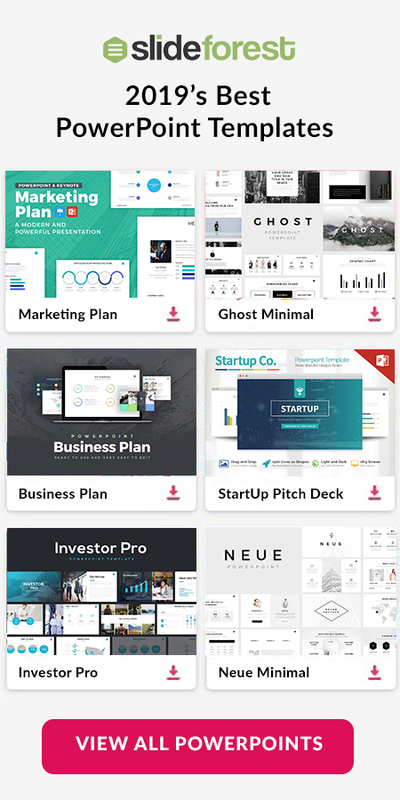 Beautiful section cover slides grant you the opportunity to smoothly introduce all of the different topics you will be discussing throughout your presentation. If you want to add creativity and numerical data to your presentation you can do so by inserting infographics such as tables, charts, and diagrams. You have the freedom to also split your information into several columns within the same slide. This Red Free Presentation Template is free for you to download and is compatible with Microsoft PowerPoint, Apple Keynote, and Google Slides. It’s versatility allows you to use this template for various types of presentations such as business, real estate, or school project. So make your future presentations more professional and visually appealing by downloading and using than amazing and dynamic template.